As the only .AL domain accredited register operating a private data center located in Tirana, Albania, iRegister is now proud to announce the latest discount being offered by the company. Now, with the promo code REGAL2019, customers can utilize the dedicated servers offered from iRegister at a 50 percent discount. 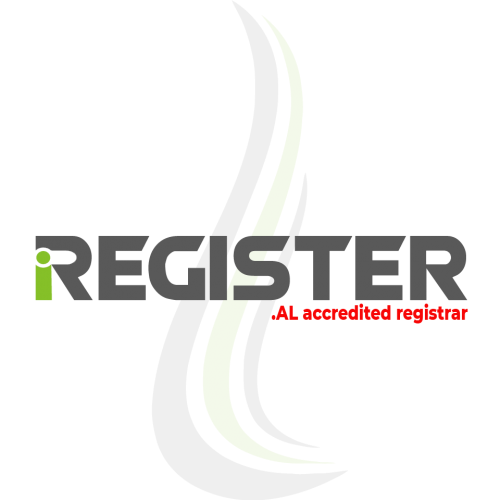 iRegister offers comprehensive solutions for any business working to develop an online presence with an .AL extension. Currently, this company provides a wide array of services, including a physical data center in Tirana, Albania, access to dedicated servers, Ipv4, and Ipv6 leasing, hosting services, and more. With a desired to continually exceed and surpass customer expectations, iRegister is continually searching for ways to make all these services even more appealing, such as the recently launched domain registration discount. Additional information about the services offered by iRegister can be found by visiting the company’s website, or by reaching out to the professional team. iRegister is a dedicated company, providing hosting, dedicated server, and domain solutions for businesses of all types and in any industry. This company is the only .AL domain accredited register that currently operates its own, private data center, which is located in Tirana, Albania. The reliable network of this company, combined with professional services, and superior customer care have helped to make iRegister a high-quality, trusted, and reliable partner for the market leaders in regard to brand protection, network, and privacy-related services.